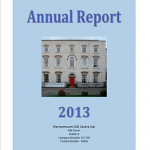 Below you will find links to the Centre’s Annual Reports; simply click to download. 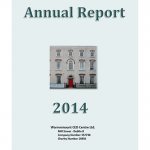 These give detailed information on the Centre’s activities for each year, including statistics and other reports. Full, audited accounts are available on the Companies Registry Office website.